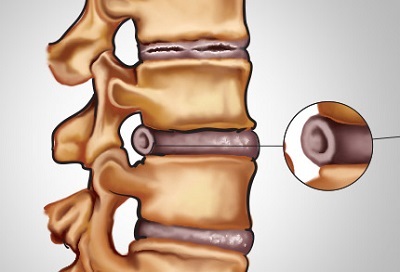 Bulging disc, also known as a disc protrusion, is a very common occurrence. This condition happens when a disc shifts out of its normal position, usually slowly and over a long period of time. As the disc moves, its inner, liquid-like nucleus begins to balloon toward the weakest point in its hard outer casing. Usually there is little or no pain associated with a bulging disc, but the affected disc may eventually suffer a herniation. Bulging discs may also place pressure on nearby nerves, leading to serious discomfort and, in some cases, severe and chronic pain. A bulging disc in the cervical are may cause pain or tingling in the neck, shoulders, arms, hands or fingers.A bulging disc in the lumbar area may cause muscle spasms and lower back pain. Approximately 90% of all bulging discs occur in the lumbar spine. A thoracic bulging disc may cause pain in the upper back that radiates to the chest or stomach. Injury or trauma (herniated disc).